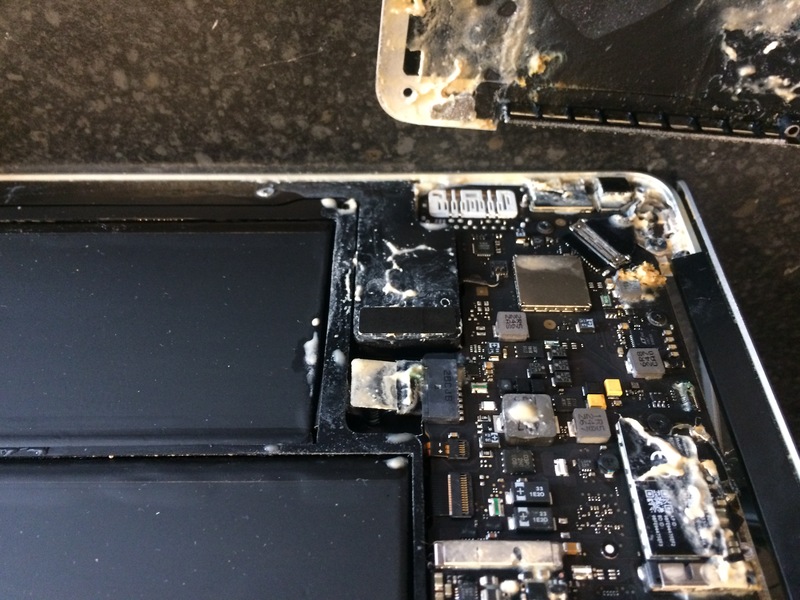 Our data recovery processes has managed to reunite a man whose iMac had become so full it would no longer boot up. He was very fortunate in that we recovered all he required, and completed a full back up before wiping his drive and reinstalling the latest IOS for him. 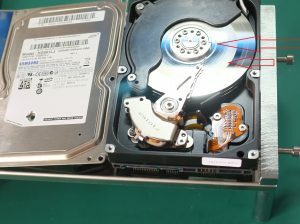 If you are suffering from data loss, or your computer / Laptop isn’t running right or unexpectedly shutting down and you can’t access your data, here are a few steps to follow to ensure the highest chance of a successful recovery. .
Do not restart the computer:- when a hard drive is in a distressed state, any extra actions can cause more damage to your data. Do not install or re-install any software or hardware. 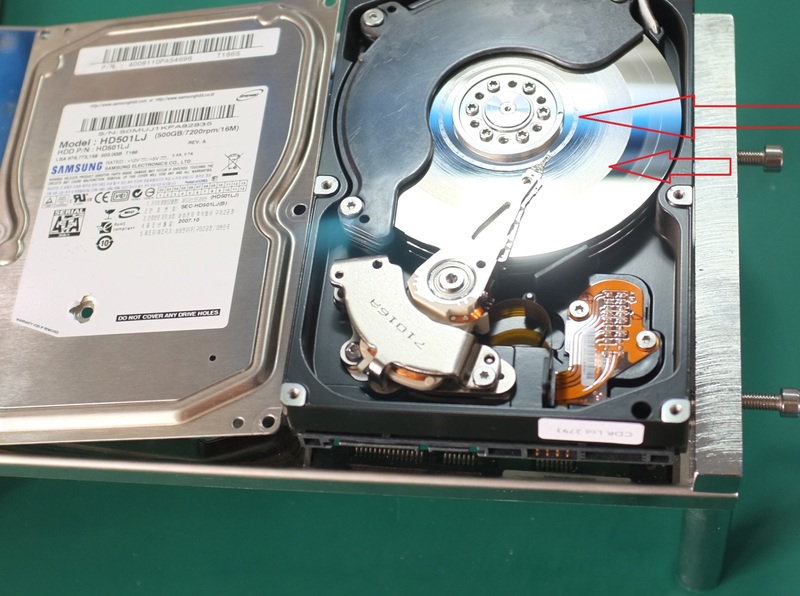 Do not shake, disassemble, or attempt to clean a damaged drive. Do not use a file recovery or other data recovery software to repair a damaged drive. Do not try to operate a visibly damaged device. We can usually recover valuable business data or irreplaceable personal files, lost documents, spread sheets, presentations, database files, graphics, photos, music files or virtually any other type of file we put our specialist knowledge and cutting-edge technology to work on, and if we can’t then we know someone who can. Give PC Workshop a Ring on 01925 713359 OR 07729 917926 and get piece of mind fast! We’re 2 Minutes From Junction 8 M62 Near IKEA. M&S Etc.